Scottish Cup quiz: Can you name the Rangers team the last time they visited Cowdenbeath? Rangers' trip to League Two Cowdenbeath on Friday could provide one of the more romantic storylines of the Scottish Cup fourth round. Their last visit to the 4,370-capacity Central Park was in March 2015, when both sides were in the Scottish Championship. The result? A 0-0 draw. How many of the Rangers' starting XI that day can your remember? 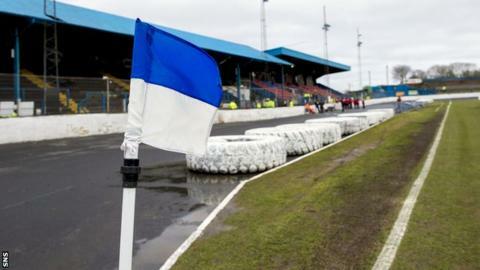 Can you name the Rangers team the last time they played at Cowdenbeath?